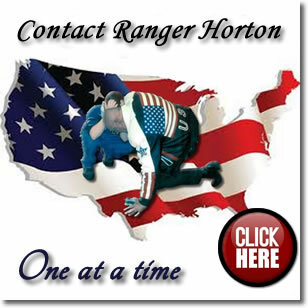 Ranger Horton's Video: "God Will Always Answer!" Were you aware that reports of violence, illiteracy, teenage pregnancy and drugs sound the alarm that everything is NOT OK with our most valuable legacy - the youth of America? 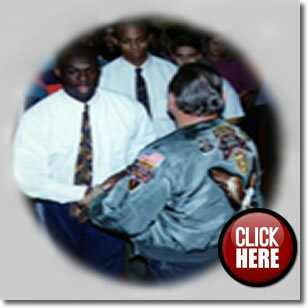 If you are looking for the answer to get back on track whether a young person, parent, teacher, counselor, principal or administrator we have found the solution and would welcome the opportunity to share it with you..
American Freedom Assembly is a non-profit organization dedicated to presenting the principles of true freedom through school assembly and social media formats. We help young people understand that the solution must come from within. Only through their good decisions on a day by day basis will they be able to take control of their lives. Schedule an assembly today. in the "Options" (top / left) widow below. How Do You Spell AMERICA? Teachers and Class Moderators are invited to present these short (2-3 minute) video "Icebreakers" to your classes at the "start their day". Each video is challenging and focused on issues your students are dealing with every day. 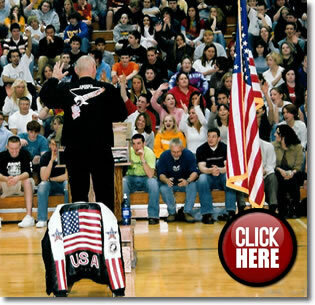 Using humor, honesty and a hard-hitting approach, Ranger Horton has entertained and inspired young audiences in more than 8,000 high school and junior-high school assemblies across these United States. Ranger Horton is one of the most sought-after and respected youth speakers in America today, never failing to leave his youthful audiences with a rekindled appreciation of America’s greatness and a renewed dedication to the principles upon which this country was founded. 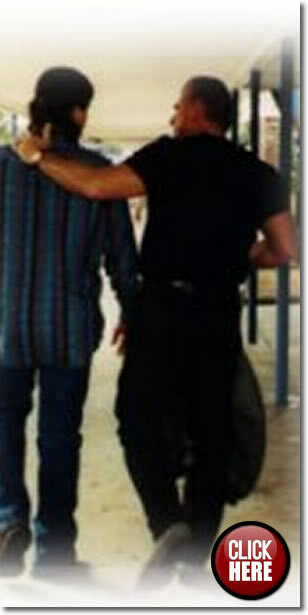 Themes such as his depiction of AMERICA as an acronym for Attitude, Motivation, Enthusiasm, Respect, Integrity, Courage and Aspiration [without gimmicks or props: only a man and a microphone] have earned praise and gratitude from administrators, teachers, parents and students throughout the nation. His call for personal responsibility and accountability is a message young people need to hear. American Freedom Assembly is a nonprofit corporation with no political affiliation or "cause" to advance. Assemblies are available to schools AT NO COST or obligation whatsoever. Schools simply are asked to provide an American flag and one hour of assembly time. �© Copyright American Freedom Assembly, Inc.